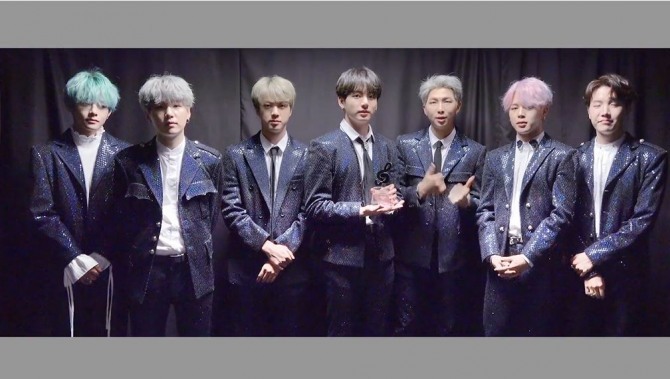 K-pop sensation BTS won the K-pop contribution award at the Gaon Chart Music Awards on Wednesday. Following the ceremony, the Korean music chart unveiled Thursday a video featuring the seven-piece boy band. The video centered on the group’s struggles during the early days of its debut, and its subsequent success story, including achievements in terms of album sales and Twitter influence. 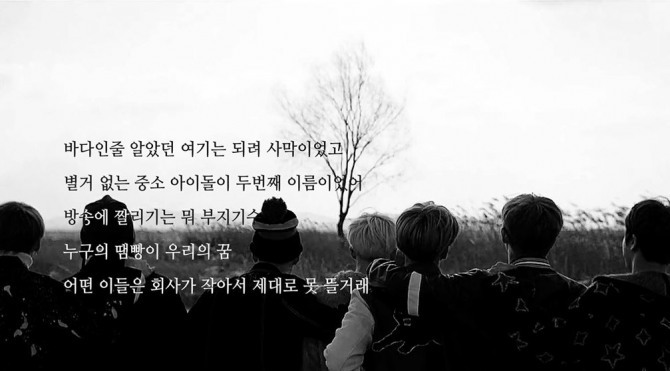 At the end of the clip, BTS members appeared to express gratitude to Gaon and fans. “We are so honored that we got credit as a K-pop contributor. We will continue efforts for the K-pop scene all around the world. Go for it!” they said.